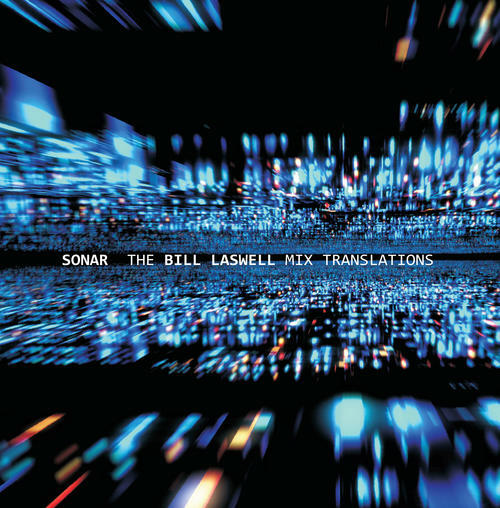 Can also be filed under "Bill Laswell" and/or "David Torn"
(5% DISCOUNT THRU 4-26-19) The Swiss quartet Sonar is joined by guitarist David Torn and legendary producer, remixer and bass guitarist Bill Laswell. Sonar has an international reputation for creating a unique blend of forward-thinking instrumental music imbued with power, tension and emotional identity. For their internationally acclaimed fourth album "Vortex", Sonar made an unexpected move by adding the wildly experimental, but still deeply emotional playing of David Torn to their precise and disciplined polyrhythmic groove tapestry, thus adding the yin to their yang. For this new vinyl release Bill Laswell has mixed and reconstructed two tracks from "Vortex", also adding electronics and his signature bass guitar.